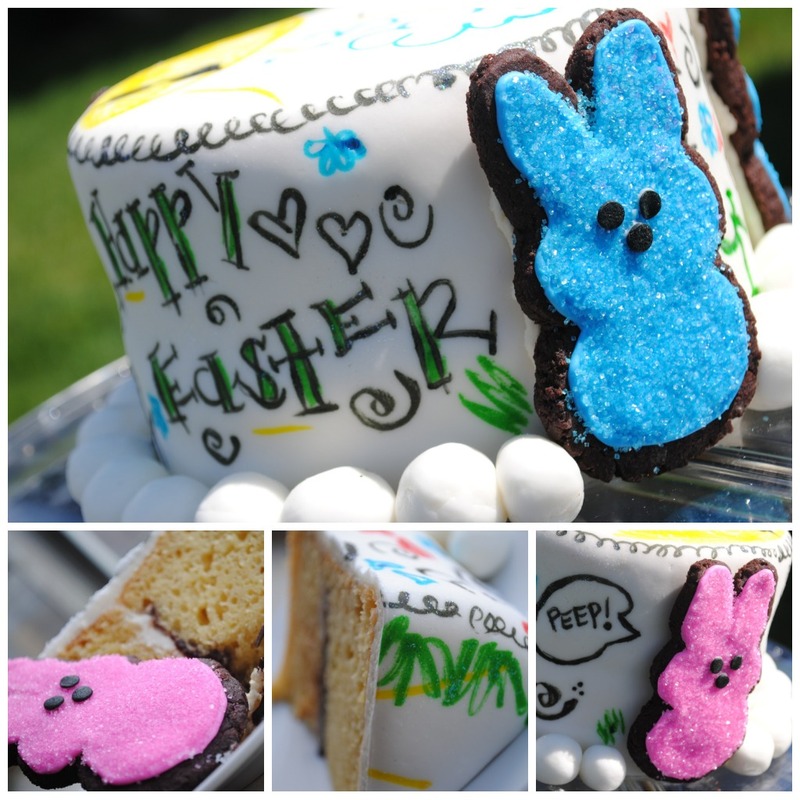 This Peeps Doodle Cake is perfect to eat and make for this fun Easter Holiday! It’s always good to have yummy treats for Easter. This was mostly supposed to be fondant practice for me, and (I’ll be honest here) it looked a lot cooler in my imagination (I was kind of going for a teen-agey vibe here, remember doodling all over everything when you were in high school?). It’s not how I pictured, but I’m ok with how it turned out, and I like that it’s different from your typical Easter dessert. And I love the Peeps cookies. FYI- I used the “heat and flood” method for those guys too. 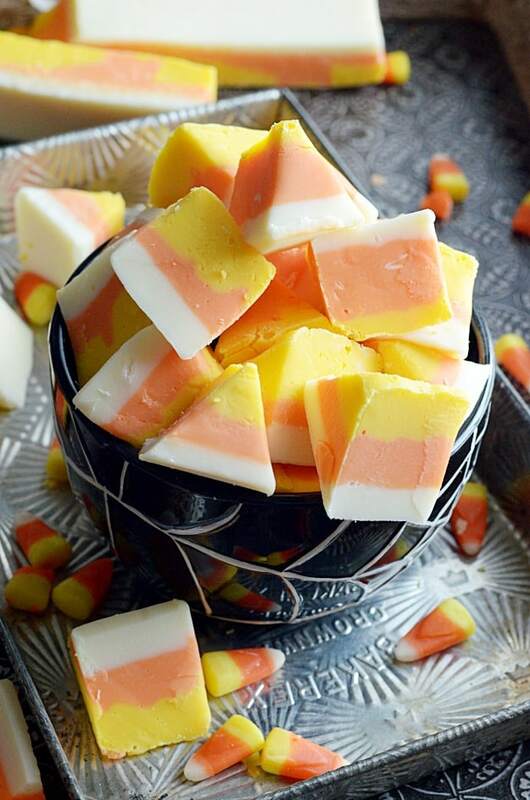 Combine marshmallows and water in a large microwaveable bowl and heat at 30 second increments, stirring in between, until melted and smooth. 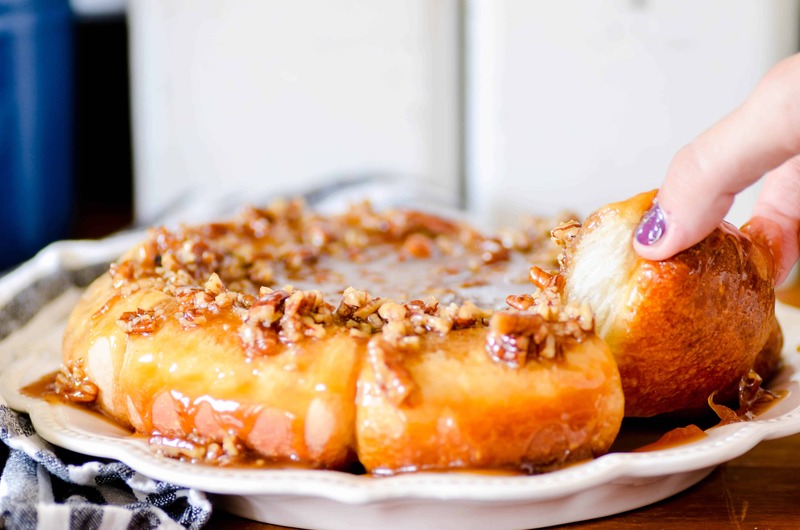 Pour into a well-greased stand mixer bowl. Mix in powdered sugar one cup at a time until mixture starts to look like play dough. Remove from bowl and incorporate the shortening by kneading into the fondant by hand (mixture shouldn’t be too sticky to knead on a well greased counter top). Here’s where it gets messy– and don’t bother fighting the mess, just deal with it– coat the outside of your fondant ball (by the way, I divide mine and work with one half at a time) with powdered sugar. Plop it down in the middle of a big pile of powdered sugar. Start rolling it out into a circle. 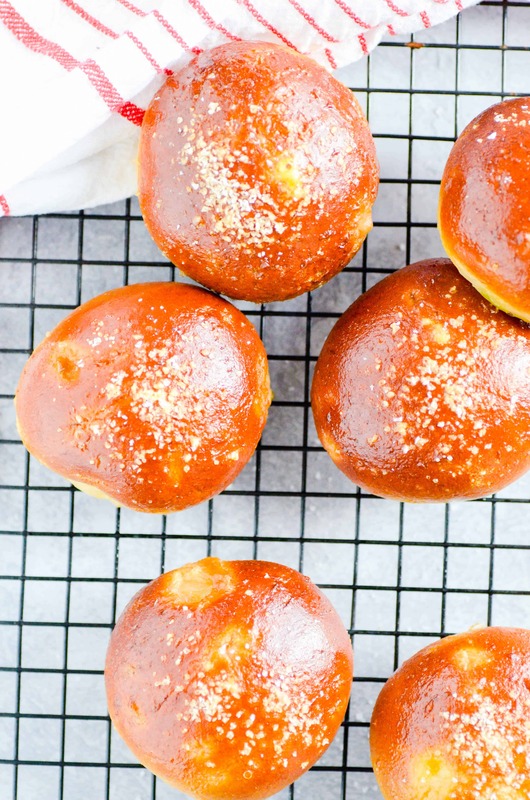 Here’s the trick: every few “rolls,” flip it over, re-piling the powdered sugar underneath. If you don’t do this, the fondant will stick to the counter top making it maddeningly difficult to lift off. If You Enjoyed This Recipe, Check Out More of My Recipes!